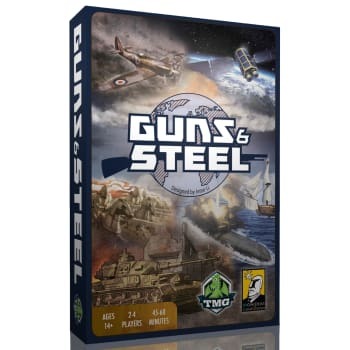 In Guns & Steel, technology becomes a double-edged sword as the people grow comfortable with their way of lives while you continue to create bigger, bloodier methods to bring the other nations down. Will you focus on civil developments to speed up production, or will you build powerful armies to lay waste to your enemies? Do you build Wonders for all mankind to enjoy, or seize those wonders from those deemed not worthy?